Santa just won't slow down. When he feels like sending gifts, his zeal never wanes! Watch another video from good old Santa and join in the giveaway. Which Ships Can You Get? Press the "Count me in" button under the video. Santa Claus will pick 500 players and send each of them one of his "Big Gift" boxes. All ships come with a slot in the Port and a Commander with 10 skill points. If you get a ship that you already own, it will automatically be swapped for a different ship from the list. 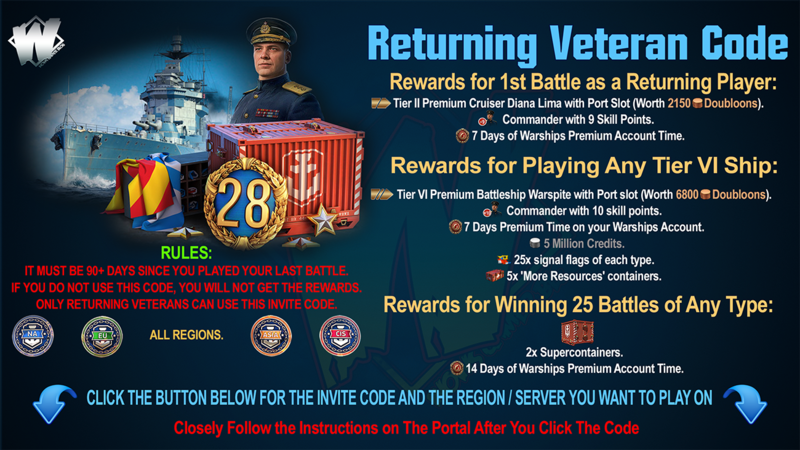 In this situation, a Santa container dropped onto the transport ship in the Port will be changed for a supercontainer, and you will get a ship that comes with a Port slot and Commander with 10 skill points. If you get a ship that is already anchored in your Port and have collected all the ships that have a chance of being dropped in Santa's containers, the transport ship will be displayed with a Santa container placed on its deck. Once you open the container, you will see the ship it initially carried. That ship, however, will not steer into your Port. 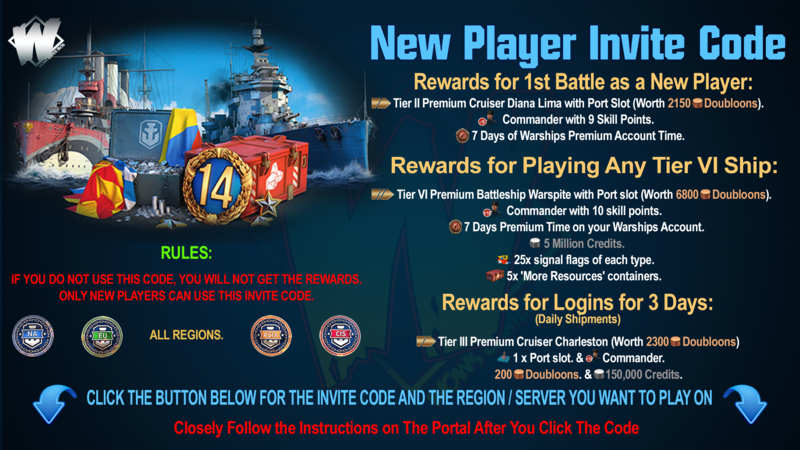 Instead, you will receive the ship's price in doubloons, a Port slot, and a Commander with 10 skill points.